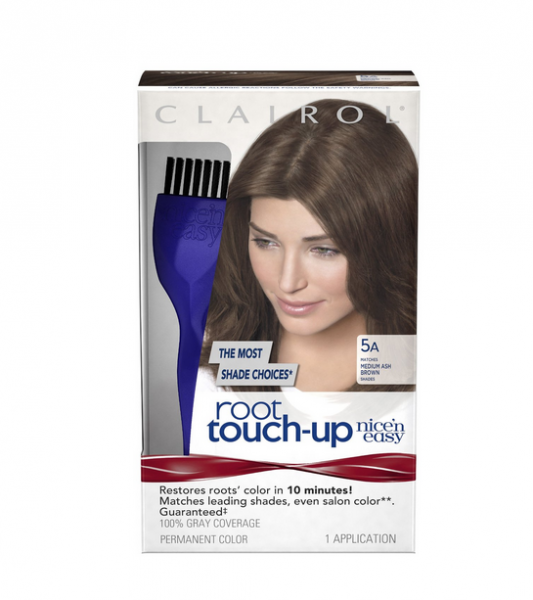 Extend the life of your hair color Root Touch-Up gives your hair color a boost, covering roots and grays anytime between regular colorings. The targeted Root Creme works in just 10 minutes and matches any brand -- even salon color. * permanent color that matches any brand - even salon color* Quick coverage of roots and grays -- just 10 minutes 100% gray coverage *Among leading retail permanent shades and pre-formulated salon color.